Sulma V. Arzu-Brown is a proud Garifuna woman born in Honduras, Central America. Garifuna people are the Black Caribs who were forcibly deported from the islands of St. Vincent and the Grenadines by the British in 1797. Arzu-Brown is the Author of “Bad Hair Does Not Exist!”/ “¡Pelo Malo No Existe!” which is her ordained body of work and tool of empowerment for children and adults of all communities. 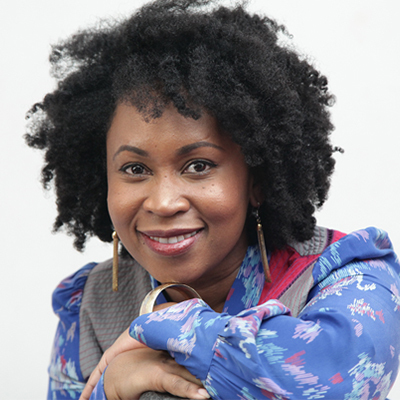 Her book uses hair as a premise to highlight the human experience that connects us all. “Bad Hair Does Not Exist”/ “¡Pelo Malo No Exist” teaches all of us that no matter what the cultural background or skin complexion – the world is a better place when we activate love in appreciation of the diversity that surrounds us. 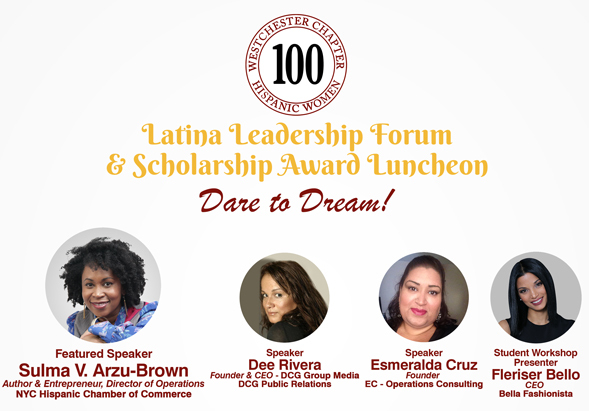 Arzu-Brown is currently the Director of Operations for the New York City Hispanic Chamber of Commerce, and President of Sulma LLC from which she conducts her book tours and corporate speaking engagements. Arzu-Brown is also the Co-owner/Investor of the Boogie Down Grind Café, which is the only boutique coffee shop owned by two women of beautiful color in the South Bronx. Dee Rivera is the Founder and CEO of DCG Group Media, consisting of an elite suite of brands such as Glambition.Biz™, LatinistaFashion Week and her extremely successful public relations firm, DCG Public Relations. To say Dee Rivera is an overachiever is an understatement! Rivera is a TV personality, fashion, beauty and lifestyle expert, building her empire focused on fashion, beauty and luxury brands. She has been featured on numerous Spanish-language media platforms airing nationally in the United States and throughout Latin America. 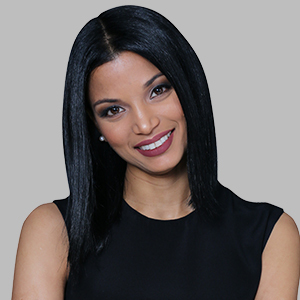 Dee can be seen as host on WPIX11, Telemundo and Fox TV. 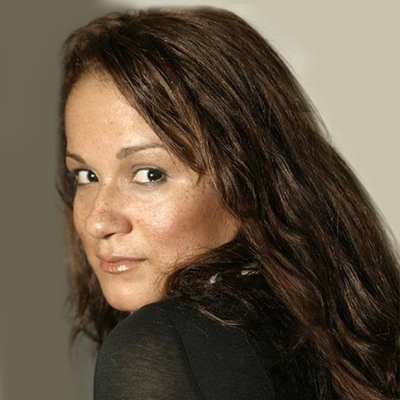 With extensive publishing experience working for publications like Modern Bride Magazine and Latina Magazine, Rivera successfully created fun and fashion forward pages and celebrity covers that included Jennifer Lopez, Eva La Rue, Jon Secada, Rosie Perez, and a plethora of other celebrities. Rivera’s accomplishments also flow into being an author. Her re-launch book will be released in 2018! 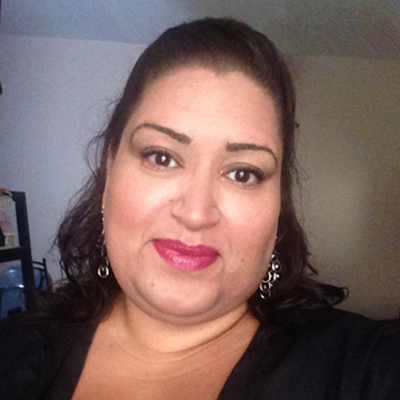 Esmeralda Cruz, is a New York Latina, who brings over 15 years of expertise in Business Operations, Digital Advertising, and Organizational Management. Cruz’s contribution was instrumental to the success of brands like YuktaMedia & DoubleVerify, Vibe Media, Latina Magazine and InteractiveOne. In 2016, Cruz founded EC-Operations Consulting, with brands such as The Business Ahead and AdTechConnect.com. Her goal is to share her extensive business and digital knowledge to Fortune 500 Companies and Start-ups alike, as well as, a focus to those entering the digital world. Fleriser Bello is the CEO of Fleriser Bello, Inc., a creative boutique events and marketing firm elevating brands through innovative and interactive programs. Prior to founding Fleriser Bello, Inc., Bello was the President of Bello Consulting, LLC. Under her leadership and six-months of inception, she landed corporate and private clients in entertainment, and private sectors including Telemundo 47, NBC 4 NY rapidly growing the company and its brand into an strategic marketing and event firm servicing the multicultural market. Bello has worked in the entertainment, fashion and event industries for over a decade in several capacities. She has produced and coordinated lavish events including celebrity and red carpet, fashion shows, fundraising galas, and walks to name a few, at high-end event venues such as Cipriani Wall Street, Soho House NYC, Mandarin Hotel and more. Bello is also the Founder and CEO of Bellas Fashionsitas, a movement to educate, motivate and encourage Latina women. Their mission is to foster mentoring programs that will assist in providing a positive change in the lives of Latina youth and women while providing guidance and education through economic empowerment, leadership development, and social programs. She was awarded “2015 Mujeres Destacadas” by El Diario New York and “2015 Rising Latino Stars 40 under 40” of New York City Region by The Hispanic Coalition of New York for her leadership and achievements. Bello holds a BA from Hunter College.